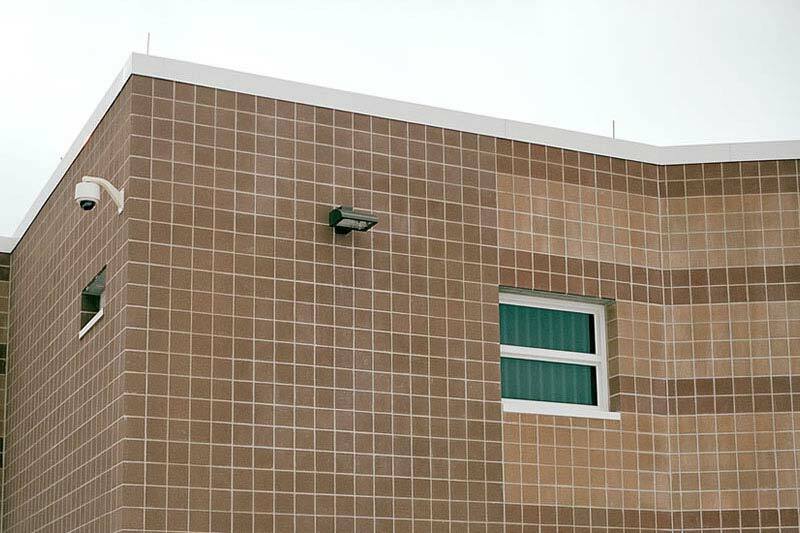 Mohawk Correctional Facility is a medium-security, male facility, located in Rome, NY. The 150-acre campus was originally a residential facility for the developmentally disabled. 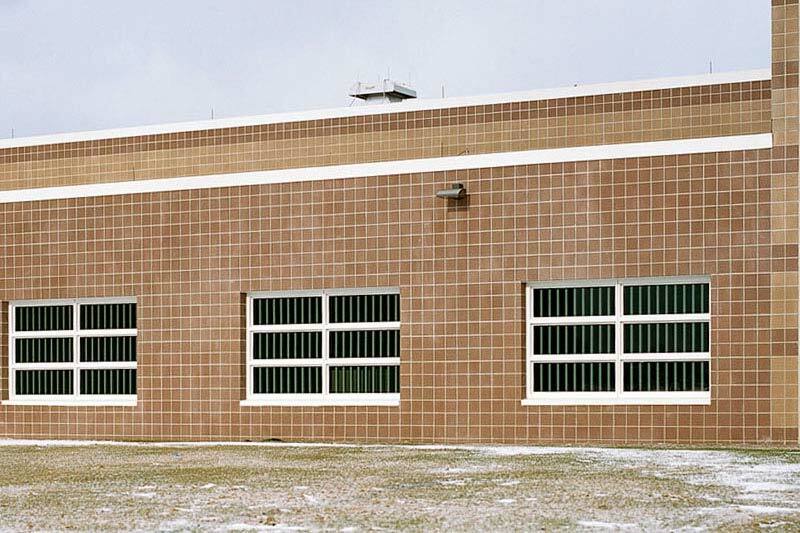 In 1988, Mohawk was converted into a prison. 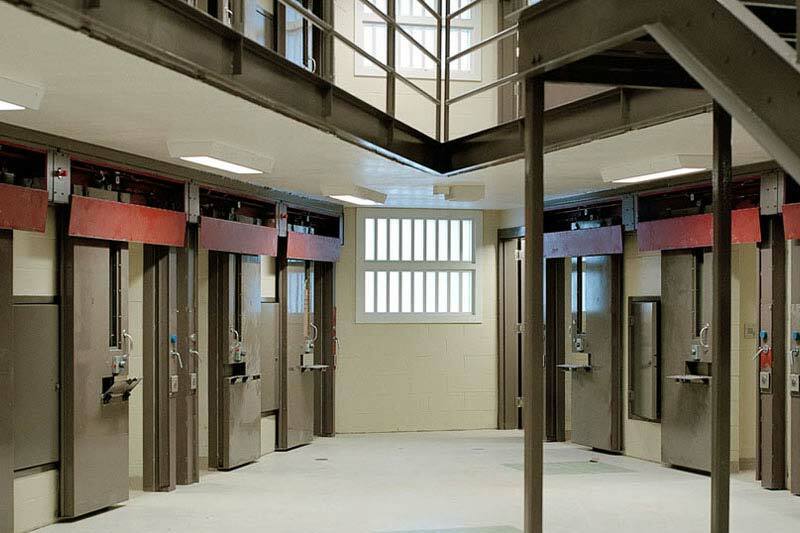 Currently Mohawk houses over 1,400 inmates. 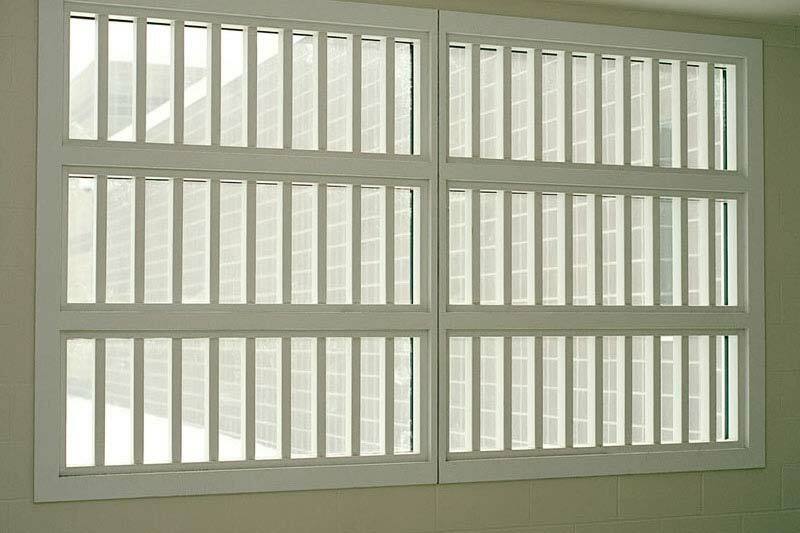 There is a regional medical unit which has a 112-bed maximum-security skilled nursing facility on the grounds of the Mohawk campus. 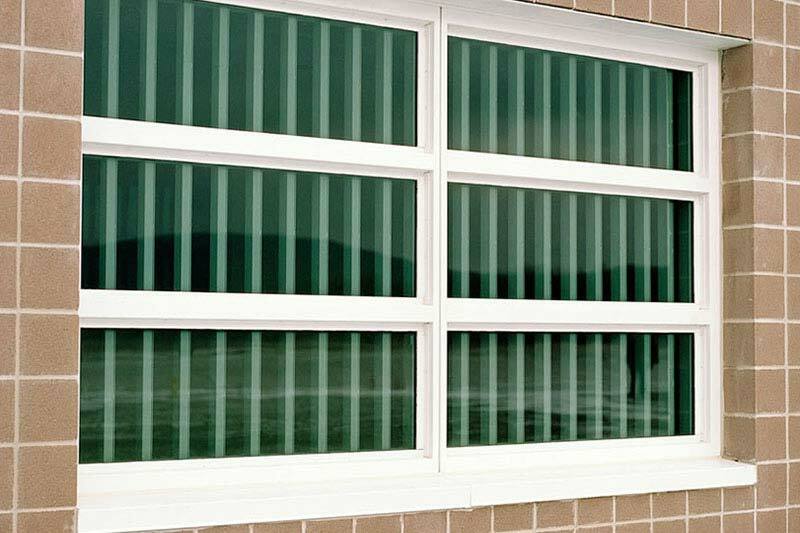 In 2012, after winning the contract through the competitive bidding process, under the direction of the New York State Design and Construction Office of General Services, Koch Corporation installed windows throughout the campus made by Hopes Windows and Doors.